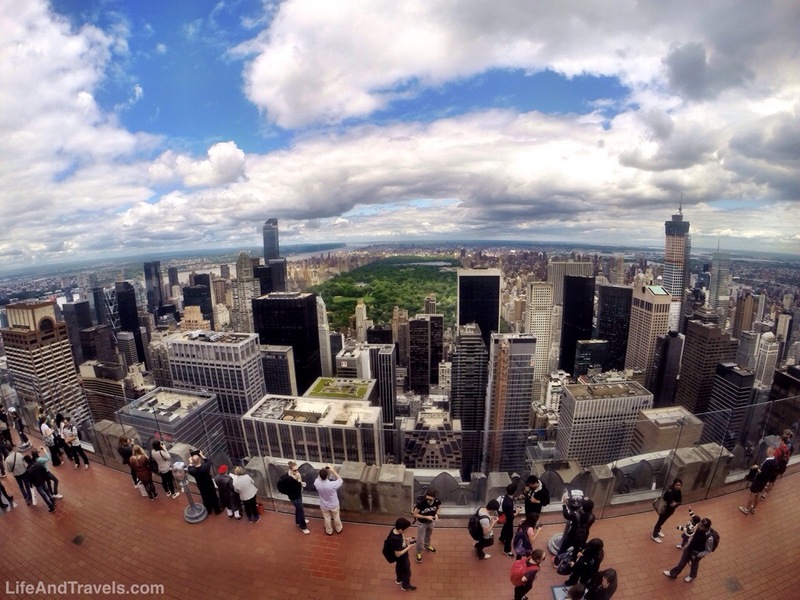 Have you been dreaming of visiting New York City, but your budget keeps holding you back? Don’t worry, you’re not alone. For years I planned imaginary trips to The Big Apple, but the hotel, transportation, and attraction costs always seemed to hold me back. A trip to the big city can definitely get expensive as taxi rides add up, Manhattan hotels aren’t cheap, and the added costs of sight seeing tours will put you over budget! 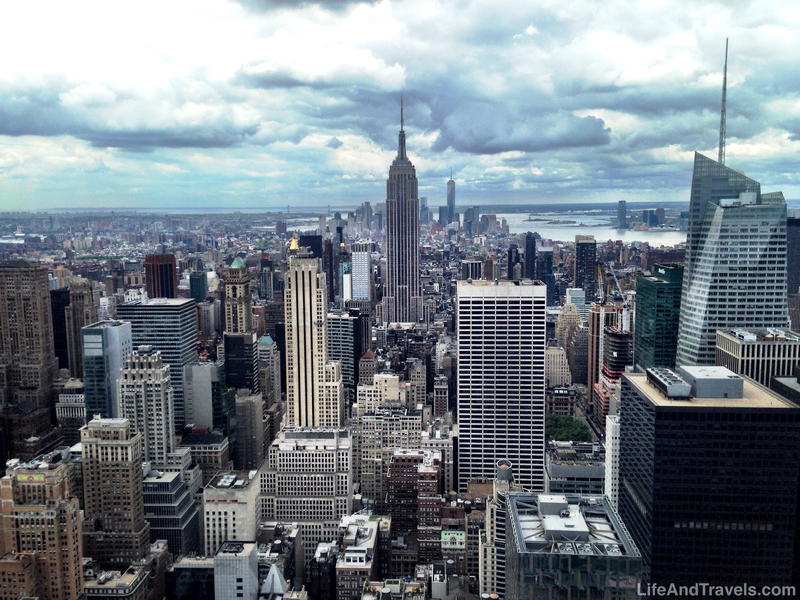 For these reasons, Life And Travels has compiled a list of cheap and free things to do for those on a budget in New York City. 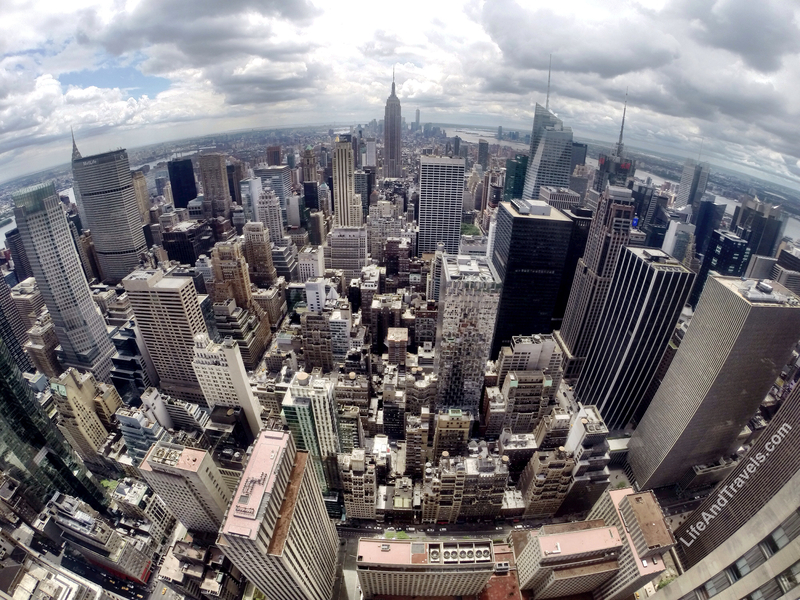 Your hotel cost will easily be the biggest expense for your trip to NYC. 1. To save some money, stay outside Manhattan. Look for hotels in Long Island City, Staten Island, or a neighboring borough where you can easily take the subway or ferry into Manhattan. 2. If you prefer to stay in Manhattan. Look into staying in a hostel. Buy yourself this Metro Pass and you’ll save hundreds in cab fees. Even if you’re only in NYC for 3-4 days, the pass pays for itself versus paying per ride. The Unlimited MTA Metro Pass will allow you to ride any subway/tube or bus route in NYC as often as you’d like. Every airport, subway, or bus stop has kiosks where passes can be purchased so there’s no need to buy it in advance. 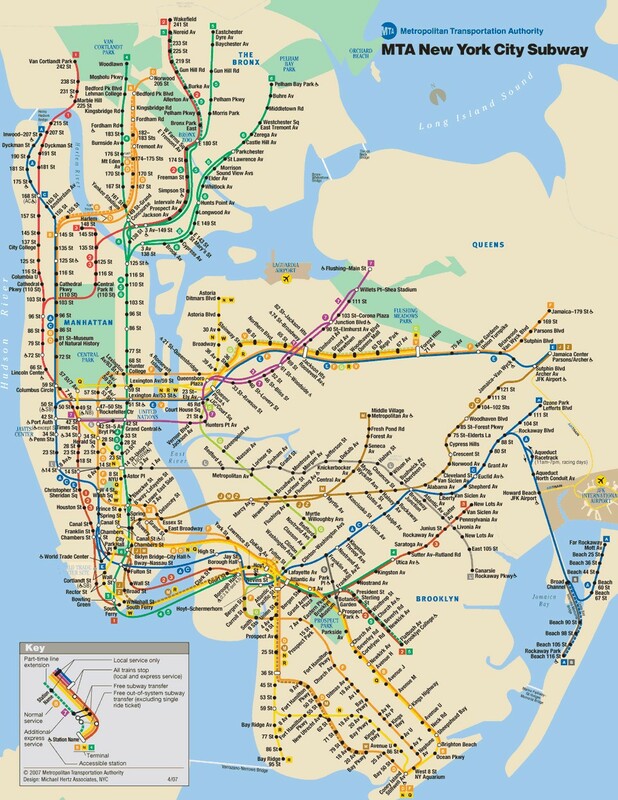 Keep in mind that NYC is a bit rough, and their subways aren’t as nice as London’s or Washington DC. 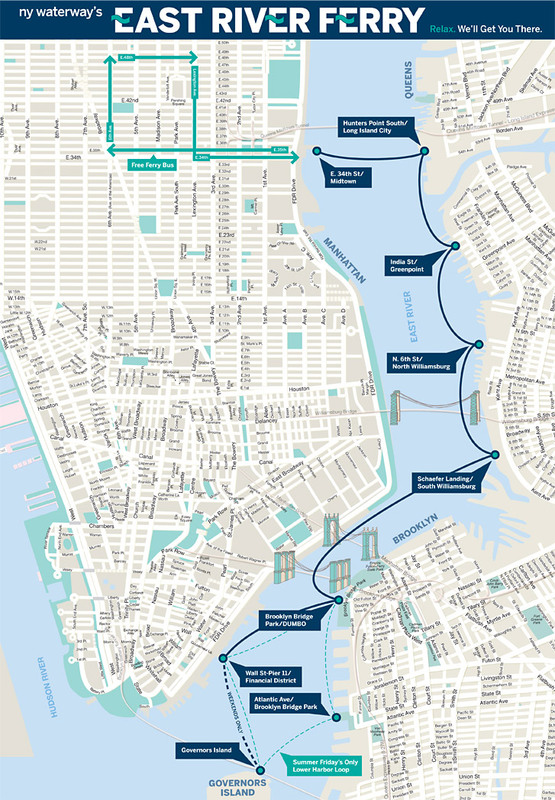 Skip the $50+ Sight Seeing Cruise and go for a ride on the East River Ferry instead. The ferry can take you up or down the river with beautiful views of the NYC skyline and bridges at a fraction of the cost. The ferry can also take you from Lower Manhattan, to Brooklyn, Queens, or Midtown Manhattan in only a matter of minutes. If FREE is more your price range, opt for a ride on the Staten Island Ferry. The ferry runs 24 hours a day, which allows you to see the NYC skyline during the day, or lit up at night. The Staten Island Ferry will also give you a great view of the Statue of Liberty for those who don’t mind not actually stoping at Liberty Island. 4. Bike Rental at Central Park: $15 & up. Central Park is huge, so the best way to see it is biking. Bike Rental promoters are everywhere around the park, advertising 1 hour for $15 and up, but you can always negotiate a better deal. I was able to do $15 for 3 hours, so don’t be afraid to negotiate. All of the attractions below are easily accessible with your MTA Metro Pass and FREE to explore. 1. 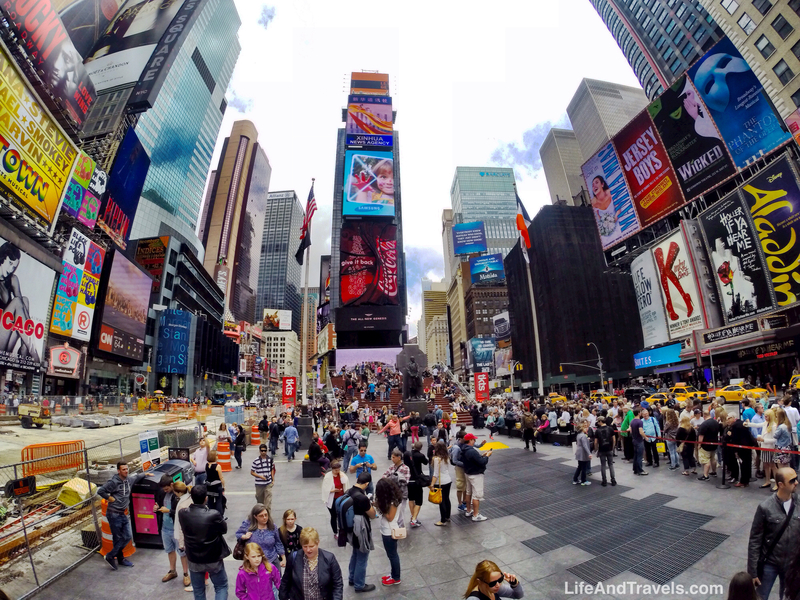 Time Square: Walk around and soak in The City. 2. 9/11 Memorial: The Museum has a fee, but the Memorial is Free and open to the public! 3. Wall Street & The New York Stock Exchange: The NYSE building is closed to the public, but you can walk around outside on Wall Street. 4. Bowling Green Charging Bull: Take a picture with the Bull of Wall Street. 5. Herald Square Shops: Looking to do some shopping, head to Herald Square. 6. Little Italy: For an authentic Italian lunch, stop by Little Italy. 7. Chinatown: Explore the Asian food markets of Chinatown and try something new. 8. Flatiron Building: At over 100 years old, the Flatiron Building is a US National Historic Landmark. 9. Empire State Building: Observation deck tickets start at $29, but it’s free to walk in the main lobby and view the building from street level. 10. Rockefeller Plaza: Look over the ice rink in winter, or grab lunch here in warmer weather. 11. Radio City Music Hall: Paid tours are offered, but if you just want a picture, the RCMH is near Rockefeller Plaza. 12. Central Park: Spend a day exploring the 843 acres (341 ha) of the park. It’s a great place for a picnic! 13. Washington Square Arch Park: Adjacent to NYU, the Arch is a great place for a photo shoot. 14. Coney Island Boardwalk: Visit the beach or walk along the boardwalk at the famous Coney Island. 15. Broadway Theatre District: The shows aren’t free, but you might find a good deal walking through the theatre district. If you forget to budget in your food when planning your trip to NYC, keep this tip in mind. Some attractions in NYC are worth the price of admission. Below are my two favorite. Top of the Rock is easily the best public observation deck in NYC offering 3 levels of observation decks and shorter lines than the Empire State Building. The Rockefeller looks over the entire city including views of Central Park, The Empire State Building, the Rivers and Bay. 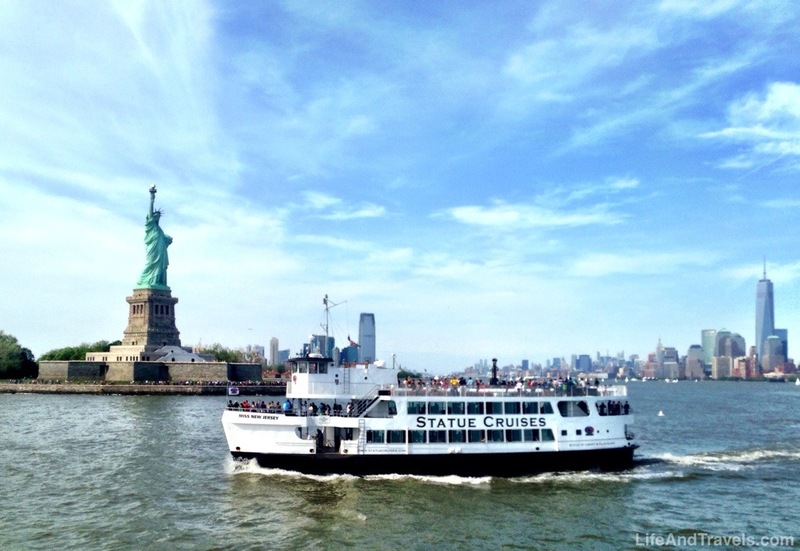 It you prefer to stop on Liberty island, rather than cruising by it on the Staten Island ferry, book your tickets through “Statue Cruises,” the official ferry for the Statue of Liberty. Tickets are $18 to walk around the island’s ground level, or $21 if you want to make the climb up to Lady Liberty’s crown. You can’t go home without a few souvenirs.